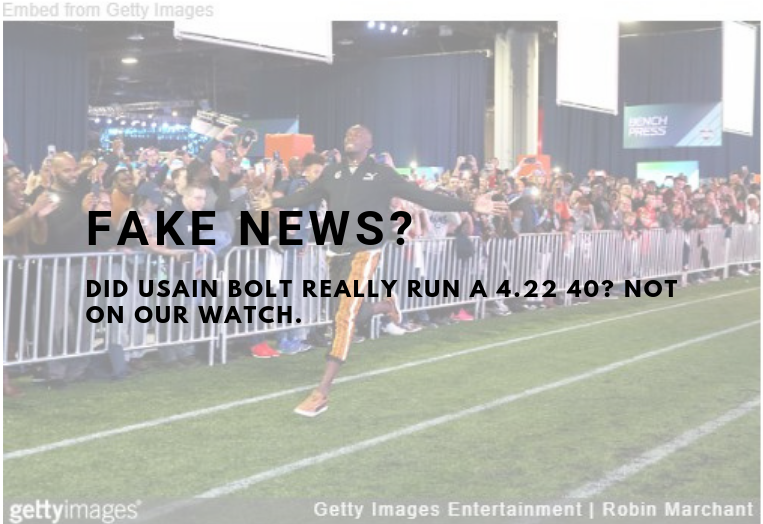 How many people out of over 7 billion can run a sub 30 second 200m and a sub 60 second 400m? Would Houlihan have beaten Klosterhalfen today? Michael Saruni runs 1:43.98 - #2 ALL-TIME!! Donavan Brazier breaks the American record with a 1:44.41! Grant Fisher - 742 - 3000 ! 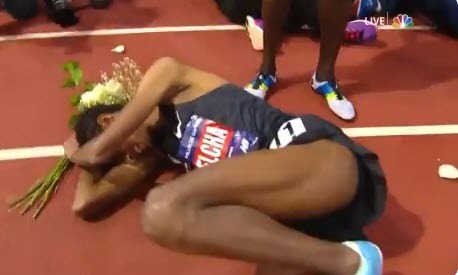 LRC So Close – Yomif Kejelcha Misses Breaking Mile World Record By .01 Of A Second At 2019 Millrose Games You can’t get any closer to the WR than Yomif Kejelcha did on Saturday night at the 2019 Millrose Games. 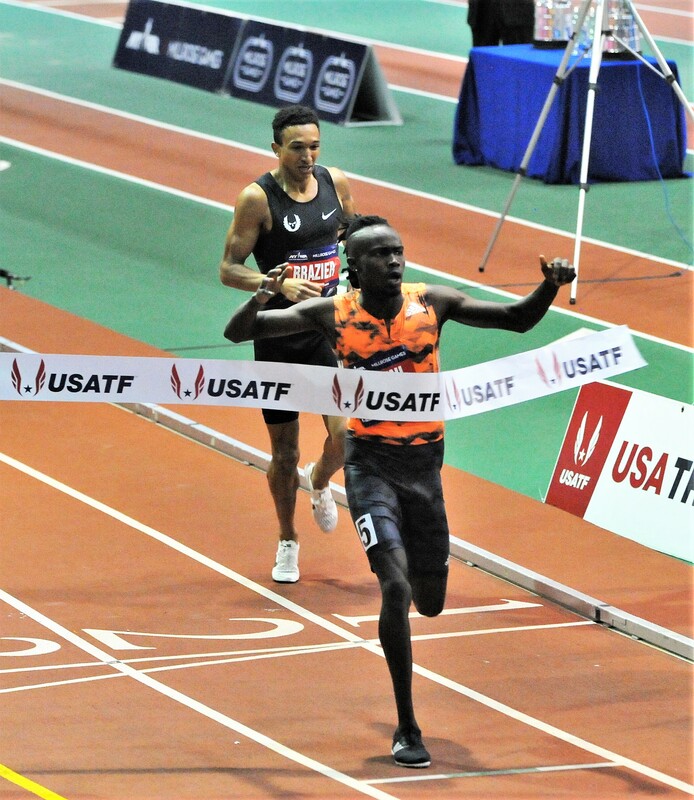 LRC Michael Saruni (1:43.98) Becomes 2nd Man To Break 1:44 Barrier Indoors, Donavan Brazier (1:44:41) Breaks American Record In Millrose 800 The TV portion of the meet started off with a bang as Saruni ran the third-fastest indoor 800 ever and Brazier shattered Johnny Gray‘s indoor AR, which had stood since 1992. Updated with videos and quick takes. 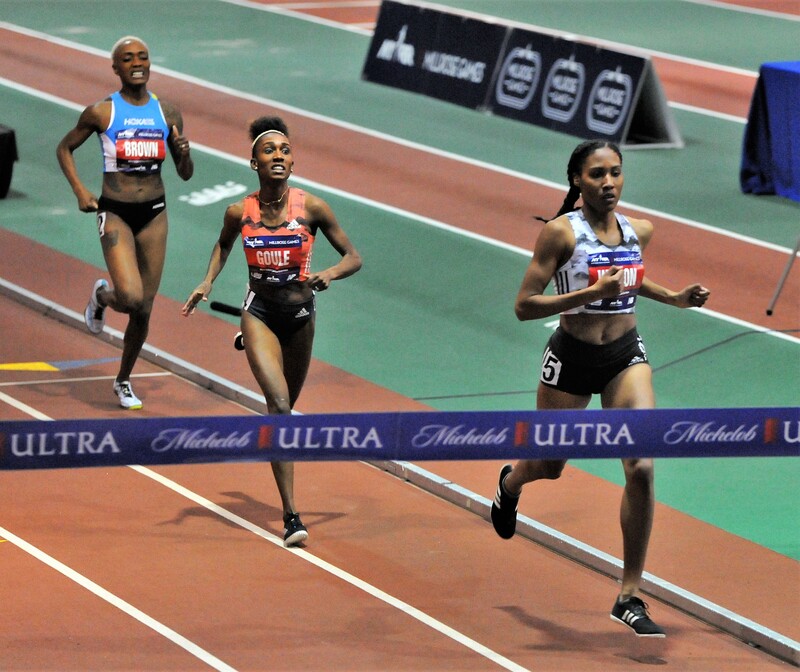 LRC Ajee’ Wilson Gets Her American Record Back* By Running 1:58.60 To Win Millrose 800 The Jamaican record also fell to Natoya Goule. 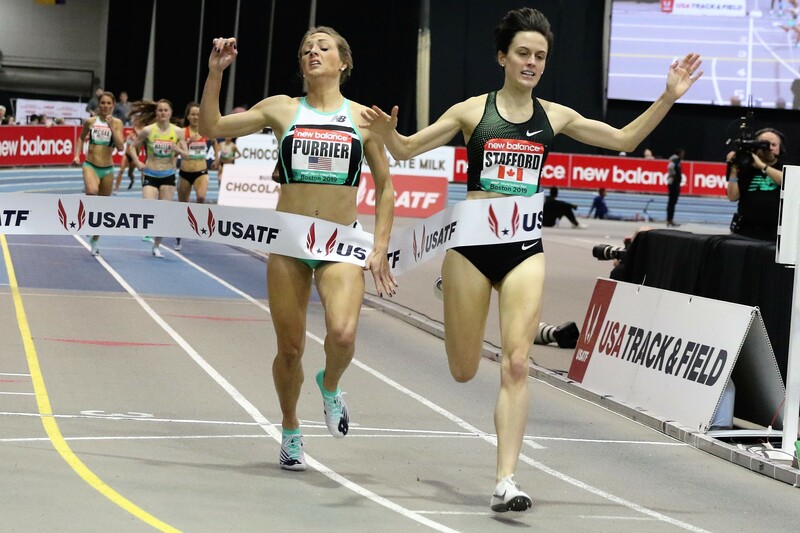 Laura Muir, Holly Bradshaw And Naomi Ogbeta Impress With Titles At British Indoor Championships Muir closed in 56.9 over the last 400m to win the 3,000m in 8:48.03 over world leader Melissa Courtney, who closed in 59.0, but couldn’t beat Muir. Bradshaw cleared 4.80m to win in her first competition of 2019 and Naomi Ogbeta won the TJ with 14.05, which was a British under-23 indoor record. The Guardian: RIP British Journalist And Trailblazer For Women In Sport, Vikki Orvice She dies at age 56 after losing 11-year battle with breast cancer. 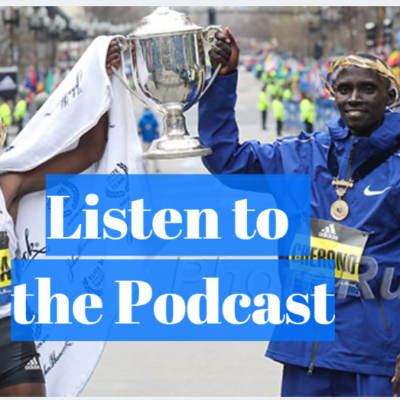 Doping: Depressing News Or Uplifting News? 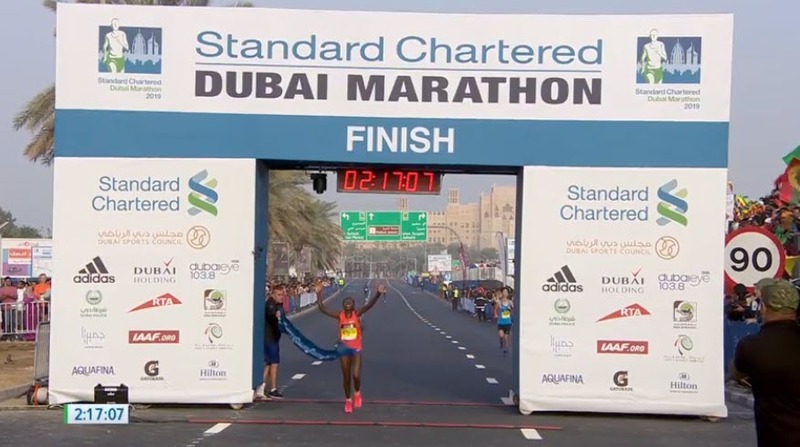 MB: Sarah Chepchirchir (2017 Tokyo Champion, 2:19:47) Suspended For Doping Some may be depressed by this but not us. We actually think this is uplifting news as it was obvious she was a doper so it’s great she got caught. Russian Racewalker Anisya Kirdyapkina Gets Doping Ban And Is Stripped Of Two World Championships Medals She loses her silvers from 2011 and 2013 Worlds. 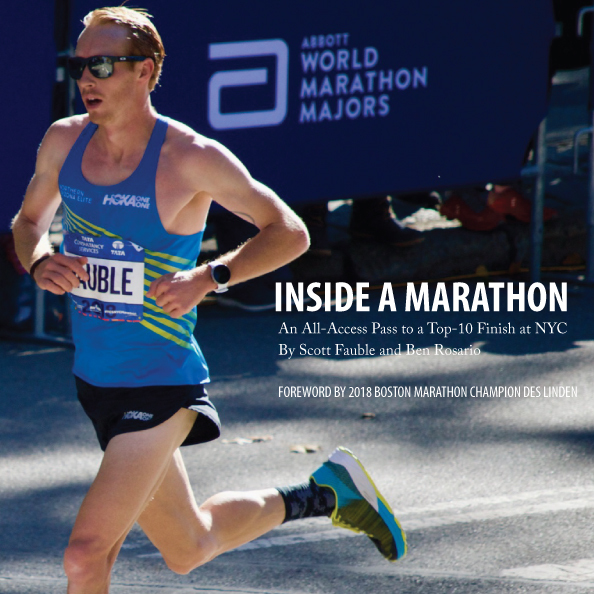 She also has a husband racewalker who was stripped of his 2012 Olympic 50k walk gold. 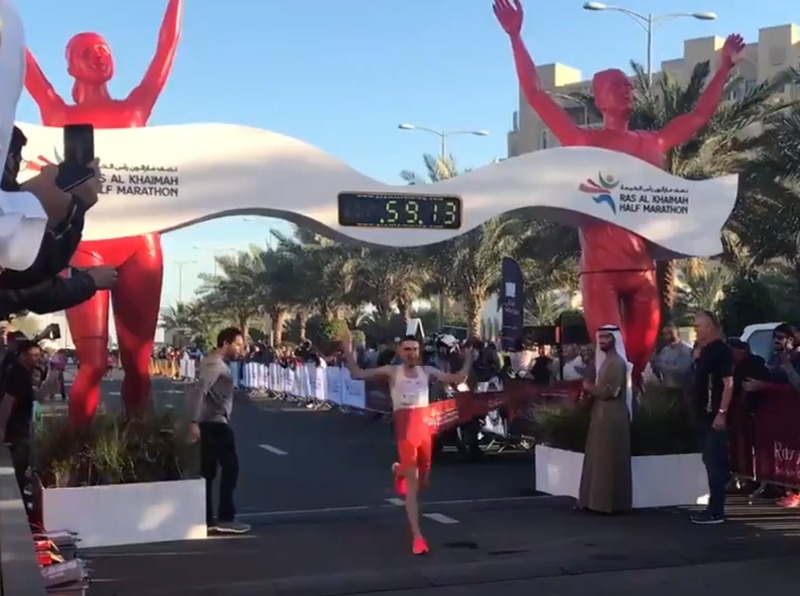 LRC Julien Wanders (59:13) Shatters European Record; Stephen Kiprop (58:42) And Senbere Teferi (65:45) Win 2019 RAK Half The 2019 RAK Half was spectacular as both races featured fast times and sprint finishes. 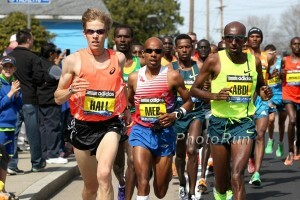 The men’s race included a European record by Julien Wanders (59:13) and the most sub-60s in a single race in history (11). MB: OFFICIAL JULIEN WANDERS 59:13 EUROPEAN RECORD THREAD!! MB Archives: Julien Wanders – 60:09 U23 Euro Record – Renato Canova called it. IAAF Full Meet Recap: Olympic SP Champ Ryan Crouser Climbs The World All-Time List Crouser opened his 2019 with 22.33m, the best indoor throw in 11 years, moving Crouser from 18th to 4th on the world indoor all-time list. 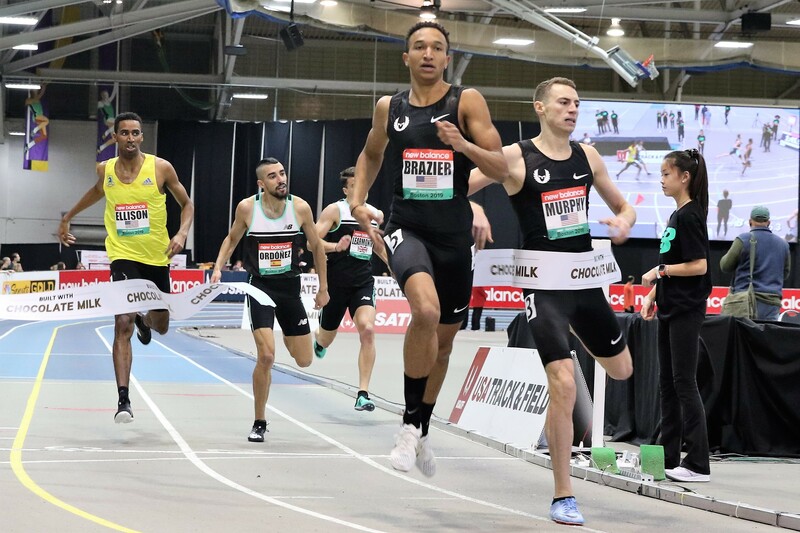 More important than Millrose results, if anyone connected to Kemoy or his group can post updates on his condition please do Kemoy Campbell collapsed to the track. 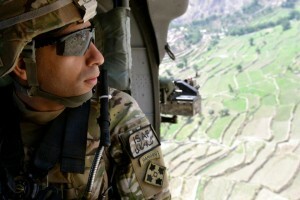 Our prayers are with him. Alicia Monson Wins 3k in 8:45 Yes, that’s right – a collegian won the pro 3,000. 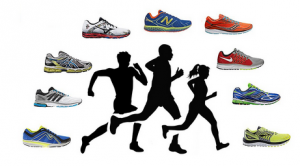 Grant Fisher – 742 – 3000 ! Fisher edged Morgan McDonald for the win. 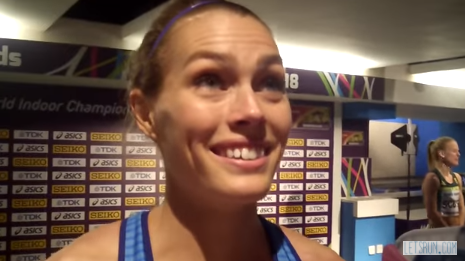 Are McDonald (7:42) and Hoare (3:54) of WI the fastest teammate duo ever? Some free coaching advice for Alberto Salazar Rojo noticed that Kejelcha ran much of the final stretch in lane 2, which may have cost him the WR. 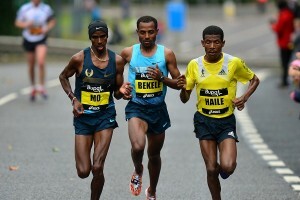 Is Kejelcha or Mo a better runner? Salazar Off to a Great Start!!! AR 800m, now Kejelcha 3:47!!! 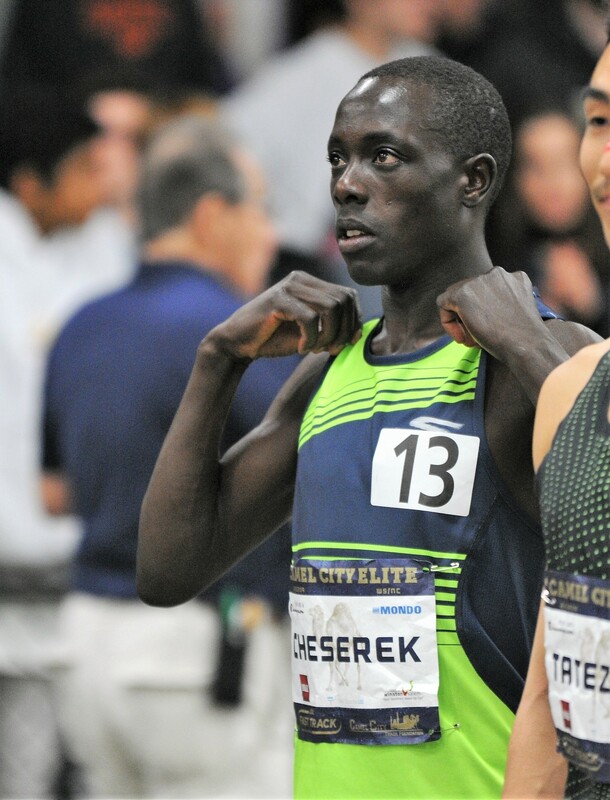 Michael Saruni runs 1:43.98 – #2 ALL-TIME!! Donavan Brazier breaks the American record with a 1:44.41! 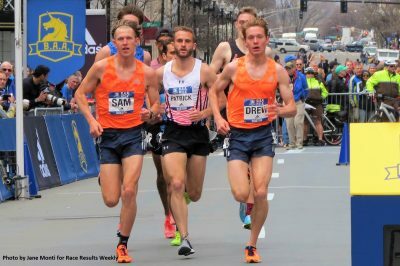 LRC Sean McGorty Runs PR (13:21), Hits World Standard In First Race With Bowerman TC In Boston While the race went well for McGorty and Marc Scott, who got the Worlds standard (13:22.50), Ryan Hill (13:36) struggled. 20-year-old Hyuga Endo (13:27) also broke the Japanese indoor record. Interviews with McGorty and new BTC pro Elise Cranny. 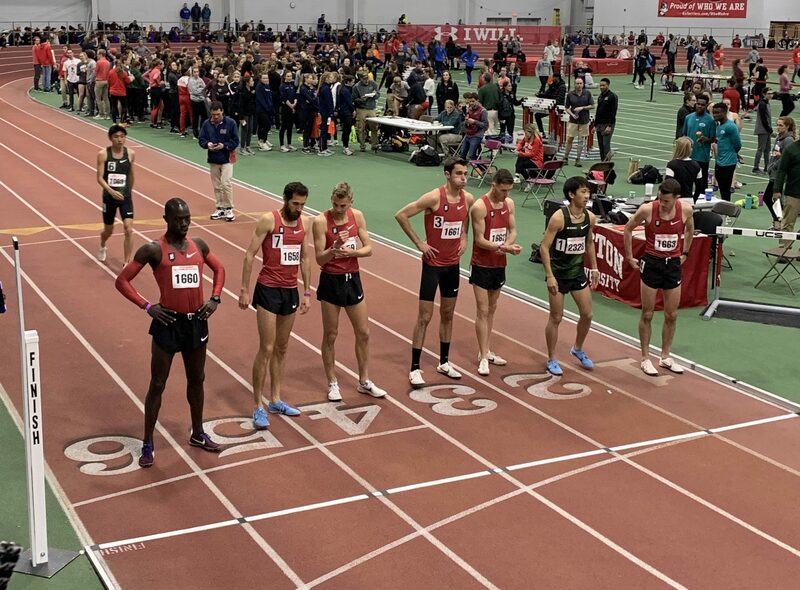 LRC Millrose Press Conference Notes: Ches May Stay A Few Steps Off Pace, Coburn Back From Injury, Wilson Trying To Get AR Again And the shot put will be front and center at Millrose. Plus English Gardner back training under her dad in NJ. LRC Yomif Kejelcha Workout! 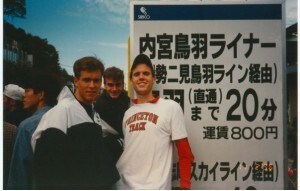 6 x 300-200 Two Days Prior To World Record Attempt In Mile Video and article. 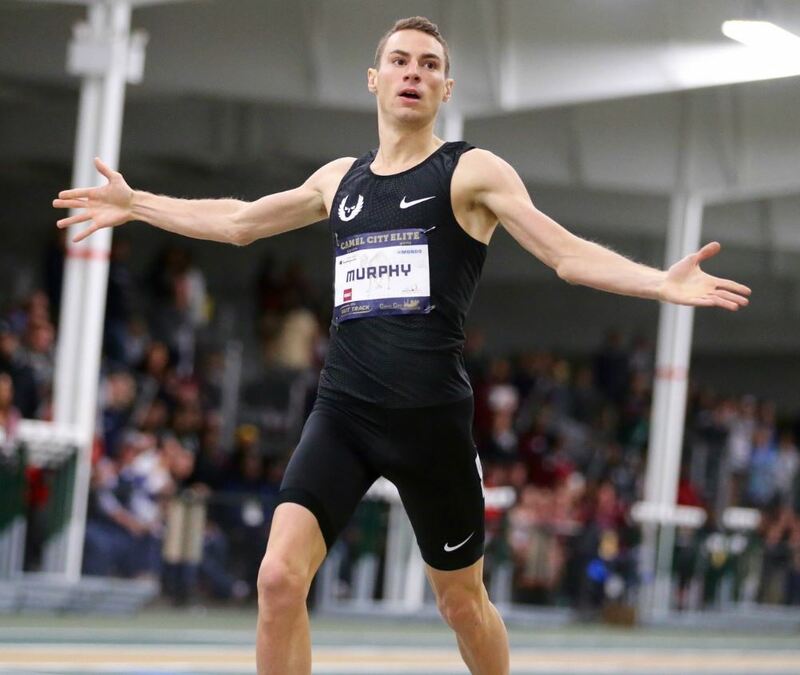 Clayton Murphy was also at the Armory and just watched Kejelcha’s workout. 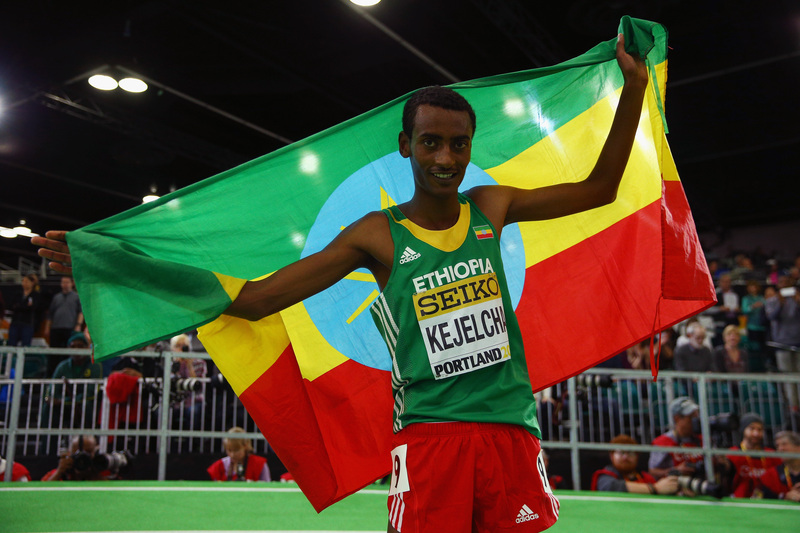 LRC Will Yomif Kejelcha Break The Mile World Record At The 2019 Millrose Games? We Break Down His Chances Are you ready for a WR in the men’s mile? You probably should be. 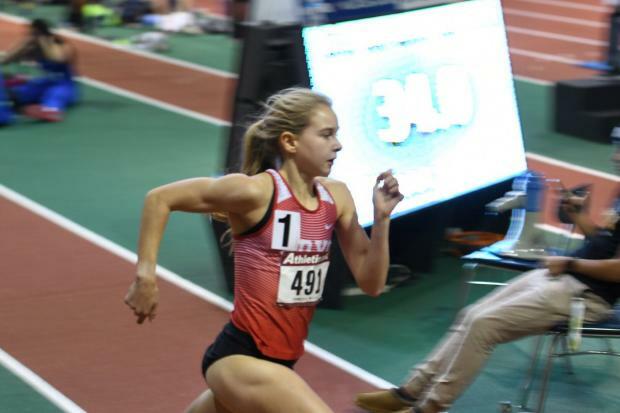 LRC 2019 Millrose Games Preview: American Records Set To Fall In Men’s & Women’s 800; NOP Vs. Bowerman Showdown In Women’s Mile When it’s all said and done, one world record and two American records could easily fall at Millrose. 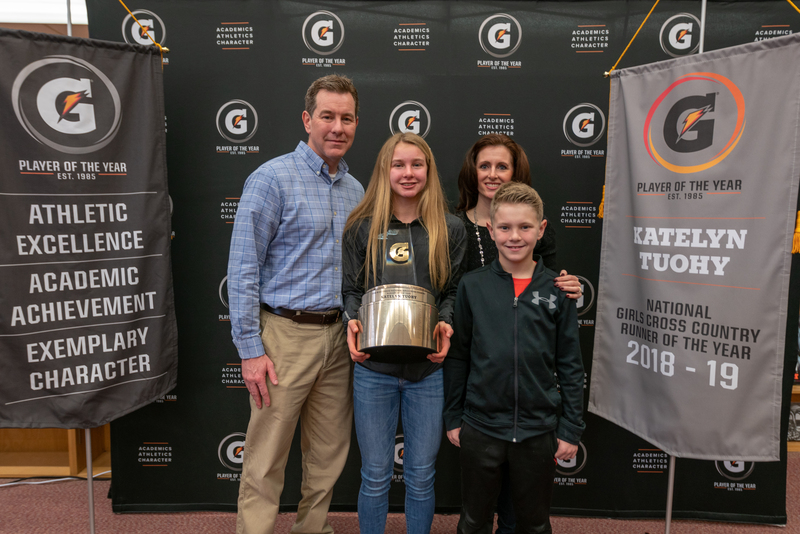 LRC Q&A Ahead Of Her Mile At Millrose, Katelyn Tuohy Talks About Training With (And Beating) The Boys & Which Pro Runners She Admires We caught up with Tuohy this morning after she was named Gatorade National Girls Cross-Country Runner of the Year and she reveals what runners she looks up to and what her plan is (or lack thereof) for this weekend’s mile at Millrose. 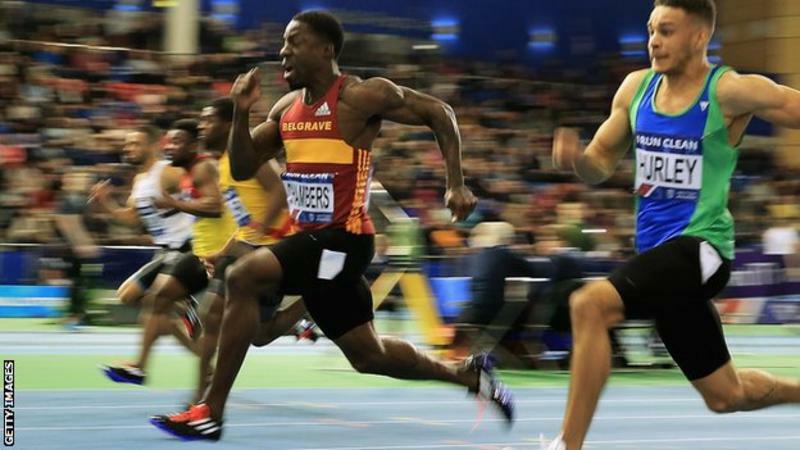 GB Sprinter Dwain Chambers Coming Out Of Retirement At Age 40 Former world indoor champion and doper Chambers retired in 2017, but is racing at the British Indoor Championships this weekend. BBC Profile On GB Sprinter Laviai Nielsen, Who Had A Breakthrough Euro Champs Last Year Nielsen, who as well as her 400 hurdler twin sister is a former model, was 4th at Euro Champs last year despite only being ranked 16th coming in. IAAF Weekend Indoor Round-Up: Grant Holloway (60H) And Andrew Irwin (PV) Set World Leads At Tyson Invy In Fayetteville Holloway beat his own world lead with a 7.43 victory, just missing his own collegiate record by .01. Irwin cleared 5.88m on his first try to move to #8 on the US indoor all-time list. Elsewhere, Obi Igbokwe set a 45.35 world lead at the Clemson Tiger Paw Invy 400m. Ethiopia’s Roza Dereje (66:01) And Kenya’s Eric Kiptanui (61:04) Get The Wins At The Barcelona Half Dereje’s WR attempt wasn’t successful, butu she got a minute PB and dominant win. On the men’s side, there was a thrilling finish as the top four finished within 6-seconds of each other with Kiptanui beating out Abebe Degefa by just one second. 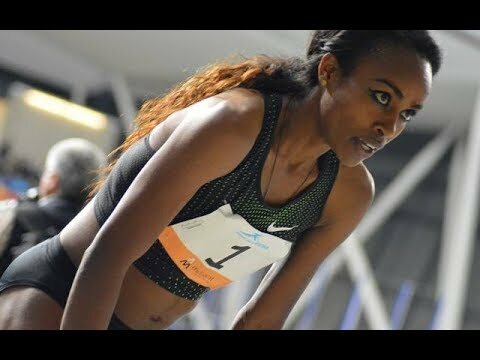 Spain: MB: Genzebe Dibaba Runs World-Leading 3:59.08 In Spain Video. IAAF Recap: World Indoor Champ Samuel Tefera Clocks 3:35.57 World Lead In Torun He beat out Poland’s Marcin Lewandowski (3:36.50) while Habitam Alemu won the 800m in 1:59.49, just .01 head of Laura Muir. Erik Sowinski won the men’s 800 in 1:47.49 and Orlando Ortega highlighted the sprints with a 7.49 victory/world lead in the 60H. 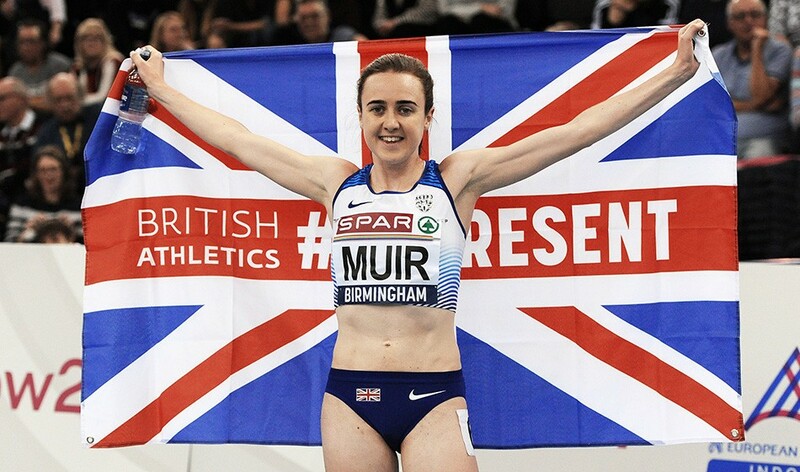 Laura Muir Breaks Her Own Scottish Indoor Record With 1:59.50 In Poland Her time puts her #4 on the all-time UK list. Miss The Meet? Watch A Full Replay. Estonia’s Janek Oiglane Marks Return From Injury With Heptathlon Win On Home Soil At Combined Events Meet In Tallinn Latvia’s Laura Ikauniece won the women’s pentathlon. Elsewhere, Decathlon WR holder Kevin Mayer set a 60H PR with 7.72.